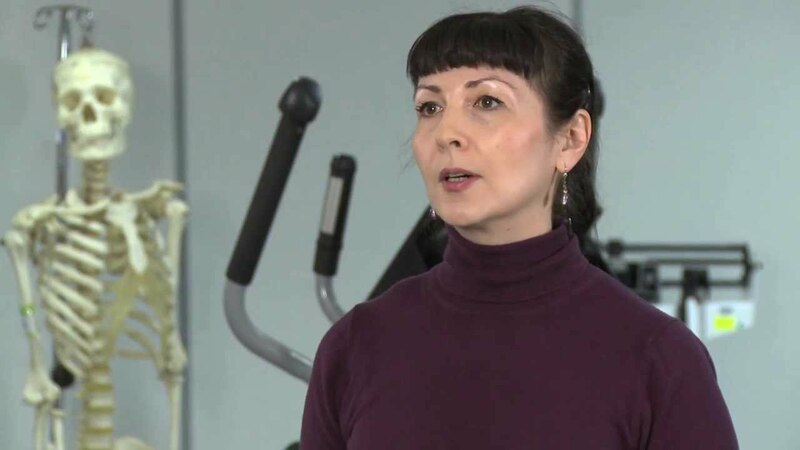 Sonia Bibershtein, a physiotherapist with the Multidisciplinary Osteoporosis Program at Women’s College Hospital, discusses how exercise can enhance bone and joint health. 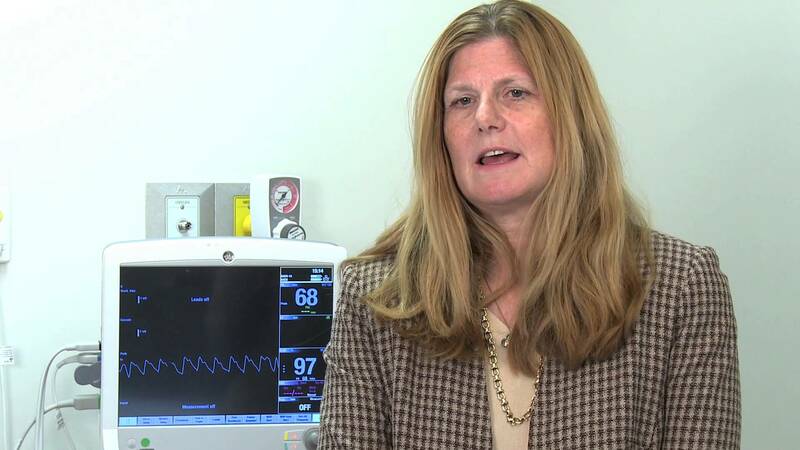 Jennifer Price, advanced practice nurse, cardiology, Women’s Cardiovascular Health Initiative at Women’s College Hospital, explains her tips for a better recovery after a heart health diagnosis. Heart disease – once thought of as a man’s condition – is a leading cause of death in women, but healthy living can have a big impact on heart risks. Take the quiz to find out more about women’s heart health. Bone and joint health is an essential part of your overall well-being at any age. Take the quiz to learn more.